Fans of Rick Wakeman don’t often get to see him performing solo live. His solo touring has been severely limited over the years. So, concert DVDs are the only chance many have to see Wakeman and company performing his solo works. 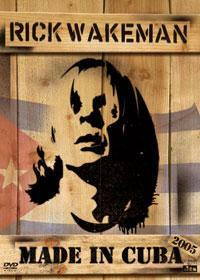 This DVD captures a 2005 performance in Cuba. 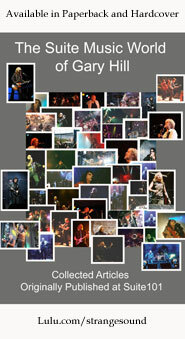 It’s a great document of an excellent concert. 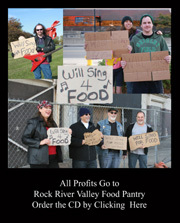 The concert showcases the difference between many modern performers and musicians from the earlier eras of rock music. And, yes, I chose the words “performers” and “musicians” carefully in that reference point. Many modern concerts are flawless. They sound just like the record because (for one thing) the recordings really are essentially a record. As long as the computers stay running, the sound is perfect because it’s not really being performed in any real sense. This concert proves that even great musicians occasionally make mistakes. That lends a human nature to the music. Pieces of equipment, like synthesizers, sometimes go out of tune. It’s those kind of blemishes that make a live performance real. And, as long as they are minor and infrequent, they don’t take away from the overall effect of the show. In this case that show is incredible, too. Wakeman and company make their way through a number of classics and the lead singer is the original singer from Wakeman’s classic releases, Ashley Holt. The sound and video are both great, and this music really rocks out a lot. In fact, there’s more energy and power here at times than on the studio releases. This comes highly recommended to all fans of Wakeman. For that matter, if you are a progressive rock fan of any kind, get out and pick this up. Of course, it’s hard to imagine a prog fan who is not also a Wakeman fan. A cool interview is included as a bonus here.